Ferrari president Luca di Montezemolo has taken another step towards Italian politics by attempting to rally support behind Italy's technocrat Prime Minister Mario Monti for another term in office. Montezemolo's think tank, Italia Futura, has started collecting online signatures to put forward a list of candidates at next year's election, although it is not yet clear whether the Ferrari boss will stand for a place in the Italian Parliament himself. The candidates will be put forward under the "Towards the Third Republic" party, which was formed by Italia Futura in November to support Monti. The news emerged as ex-Prime Minister Silvio Berlusconi announced his intention to seek re-election after his party recently withdrew its of support of Monti, whose approval ratings have taken a battering with the introduction of austerity measures over the past year. Montezemolo's actions are believed to have the support of Monti after the two men met this week, but Monti has not yet confirmed whether he will stand for another term. Montezemolo is expected to make his own plans clear following an announcement from the Prime Minister. "Italia Futura is entering the playing field," a spokesman was quoted by the Times. "Mr Montezemolo could play any role. He could be the manager. He could be the trainer." 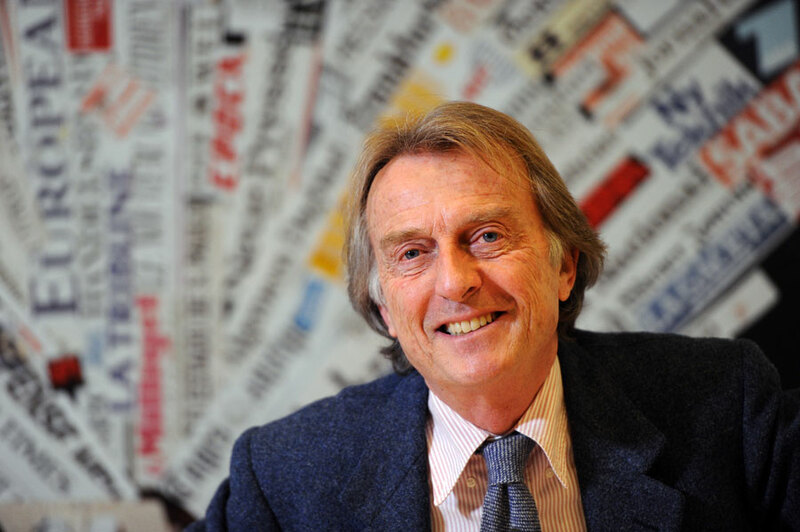 There has been speculation for some time that Montezemolo will stand for elected office, although he has often been keen to play down the rumours.